As a single woman who last purchased a home 35 years ago, I was so relieved to have found an agent who not only patiently searched for a home that was the right fit for me, but she then expertly managed all the details and guided me through the purchase process. 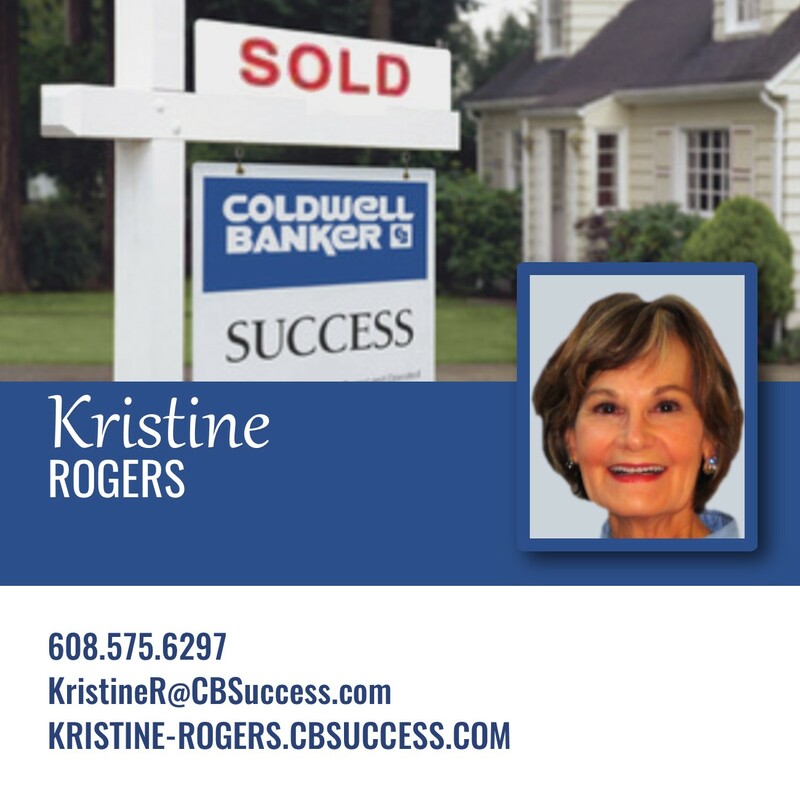 Kristine didn’t just show me homes and arrange the sale – she researched the properties and proposals, clearly explained concerns, options, and risks, and provided me with expert advice. Kristine made for me – what I feared to be a painful experience – a relatively stress-free one. I got my home for a good price, the purchase went smoothly, and I love what Kristine helped me acquire.